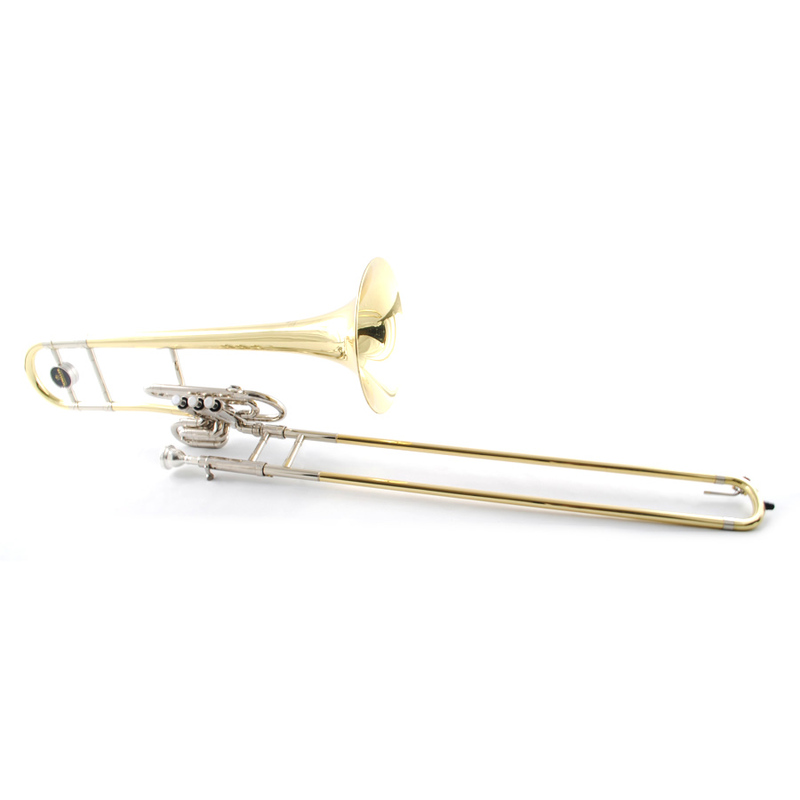 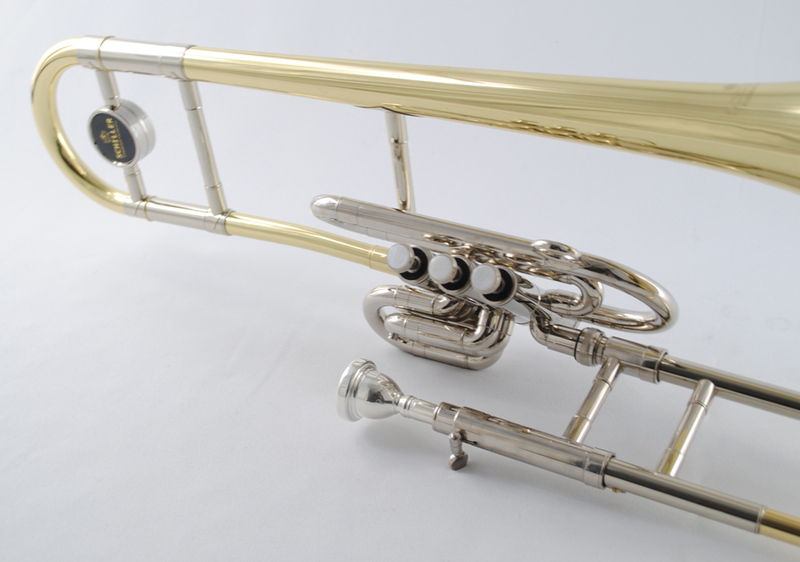 Authoritative projection with vociferous low end sub tones the Schiller American Valve/Slide Trombone offers players amazing versatility of a modern Valve Block combined with a traditional Slide. 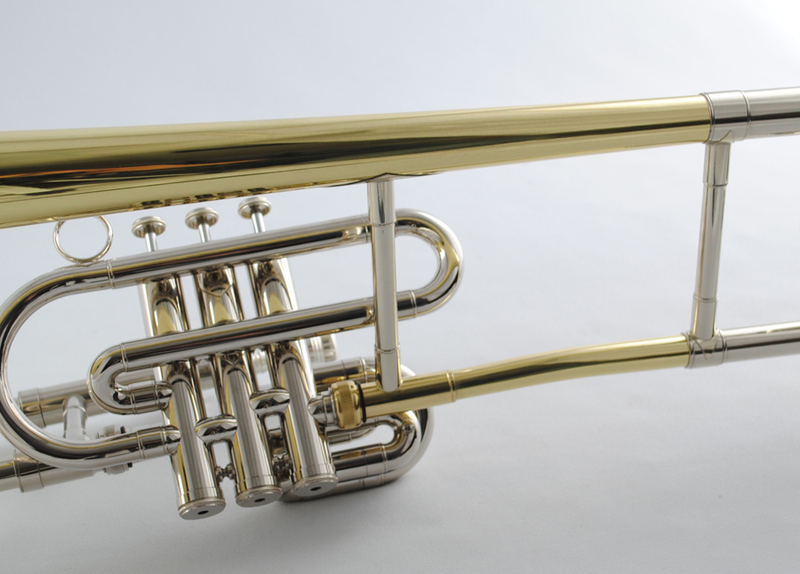 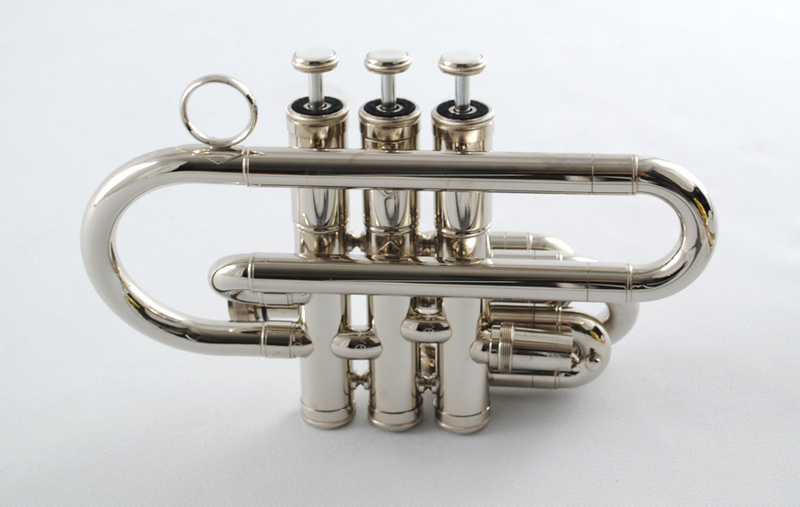 Features our highest quality Bell Brass and Nickel Plated Valve Block that will keep the Trombone looking its best. 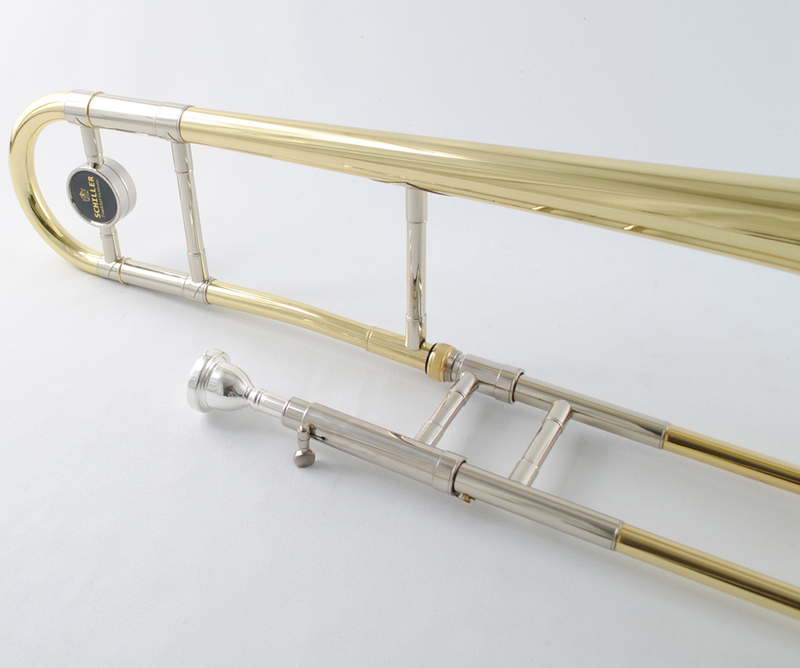 Traditional Trombone playing will be appreciated with nickel plated inner and outer slides players are returning to the bold mature sound of American style Trombones after the very bright and harsh Trombones that players have been accustomed to for the last 25 years.